We all negotiate every day of our lives for something. You may be asked to negotiate at work to resolve a union dispute, or to sell your products, to buy the company stationary or to book a room for the annual conference. We negotiate with our children, wives and husbands. When buying a house or selling a car, buying a washing machine or selling a new idea to your family or friends. Some of us will be called upon to negotiate the buying or selling of a business and a very few may need the skills to negotiate their way out of a hostage situation or to appease warring nations. Most will get involved in the annual negotiation at salary review time and some of us find ourselves both as an employee, asking for a larger increase and as an employer, keeping the increases down. In this course we will be looking at a variety of negotiating skills, techniques and tricks that you will find useful when doing any of the above. All negotiations, both large and small, work with exactly the same principles. Learn and apply the principles and you will be a top negotiator in any situation. Richard Mulvey is one of South Africa's leading Speakers and over the last 23 years has inspired more than 200 000 business people throughout three continents. 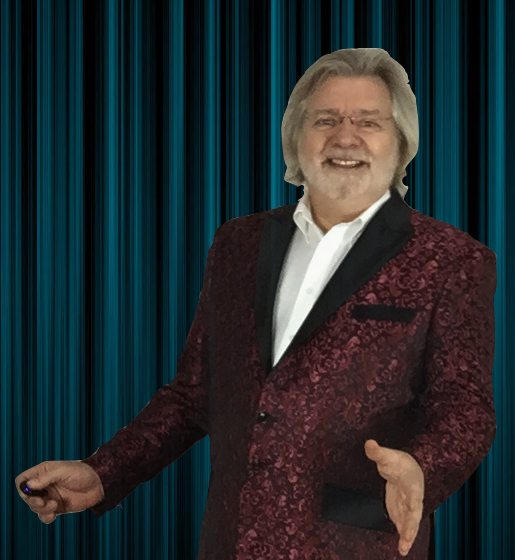 Richard was recently inducted into the South African Speaker Hall of Fame, and his 23 years in the industry speaking to audiences all over the world gives him the experience, and you the confidence to book him for your next sales convention or conference. Richard's corporate life includes a rise in the ranks through sales to regional general manager at the age of 28 before setting up on his own. After spending a couple of years travelling the world Richard was enticed back to corporate life in 1989 and invited to come to South Africa in a sales director's role for an international company in a service industry. In addition to a successful corporate career Richard has travelled overland across Africa in an old VW Kombi, worked for the Queen at Buckingham Palace, and successfully written and marketed a restaurant accounting software package called Trade Inn. Richard is the author of 24 Motivational and Business Books, and 25 Training DVDs, 21 Training CDs and 18 e-books. He is a Past President of the Professional Speakers Association of Southern Africa (2008-9 & 2016-17) and a member of the Global Speakers Federation. In 2016 Richard Mulvey was inducted into the Speaker Hall of Fame, an honour only held by 11 South Africans. His style is as entertaining as it is informative and his provocative opinion will fire your enthusiasm leaving you with a desire to hear more and eager to get out there and do it!